Over forty weeks, from February to November, the development of an embryo from cell to full-bodied child is followed. But this is just one of several simultaneous progessions, which in turn intertwine with new developements to one long story. In forty prose poems, current world-wide and historical events are inscribed, as well as reflections pointing both backwards and forwards in time. And life itself is always at stake. From antiquity right up to our electronic age, the password has been a token of the initiated. Chairos, "the right moment", indicates - as a concept of time - both the antithesis and a complement to chronos, nonlinear time. Chairos is now, but every now is part of an infinite number of moments that make up time, the greatest of all mysteries. The poems in Password: Chairos are all entitled "Inheritance", but with different subtitles, and numbered in direct continuation from the Brage-nominated collection psi (2008) and While the Higgs Boson Gnaws (2011). The Higgs boson is an elementary particle named after physicist Peter Higgs. The particle is predicted to exist, but has not (2011) been observed yet. If it exists – which must be true, if the so-called standard model holds - this will explain why elementary particles have mass and substance. The Higgs boson is thus, according to the standard theory, a prerequisite for the material world. 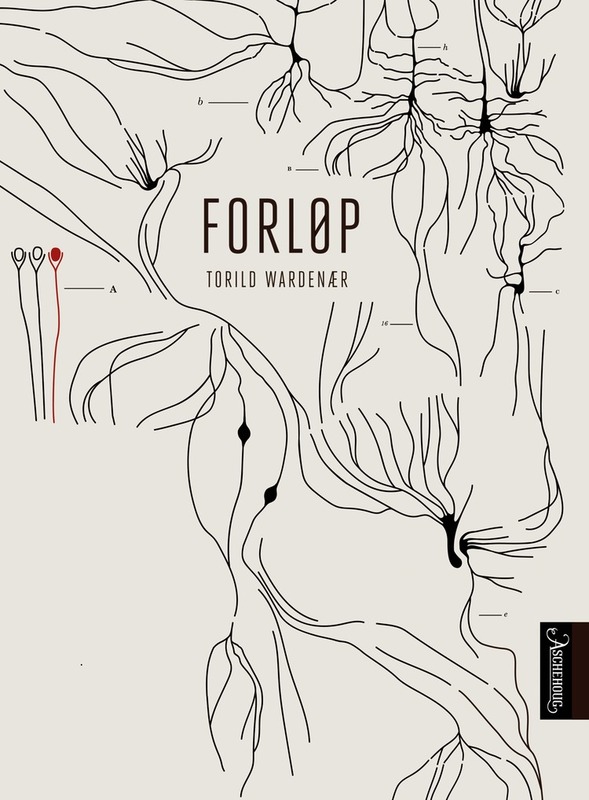 It is in this perspective Torild Wardenær - with her unique voice - in her eighth collection of poetry While The Higgs Boson Gnaws writes forth a language universe. In the poems, her ”I” acts as a representative for the human subject's affairs in a material world; it also is inextricably linked to the future enigma of time in a yet unexplored cosmos. There is a tremendous range in this collection, between the material and the metaphysical, between science and nature, between language and the world, between what we understand and what we can only suspect. A range that involves uncertainity and risk, but also leads the ”I” into bold investigations. 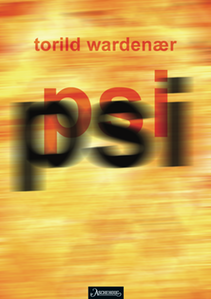 The inheritance-titled poems, which are continued from the Brage Prize-nominated collection psi (2007), also direct this collection towards an exploration of the possibilities of language itself. The particle is part of a larger whole and continuity, representing among other things the literary, genetic, cultural and evolutionary themes which the inheritance-theme raises. 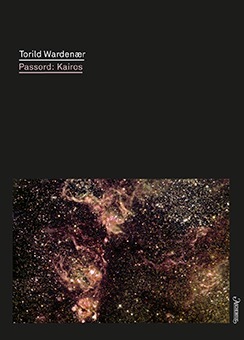 While the Higgs Boson Gnaws is an insightful, playful and experimental poetry collection where Torild Wardenær exhibits a very precise and rare language awareness. 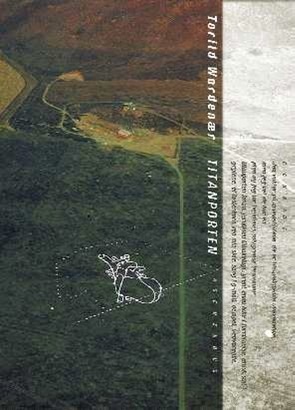 "On the cover of Wardenær’s collection The Titan Gate is an anatomical heart drawn with chalk on a scorched landscape in South Africa. A poem quotes and expands upon the ideas from one of Apollinaire's visual poems, "My heart is like a reverse flame." Perhaps this is exactly the task of poetry – to 'dispute that the hearts have been/ minimized, glaringly discolored, stylized and modernized’ ? The Iron Age is past, and the Titan Gate awaits, and body and soul will be exposed to all of what the law of life implies. It is now that the restoring power of love becomes so vital - along with the contributions of the poets - to dispute, redefine, preserve and protect. 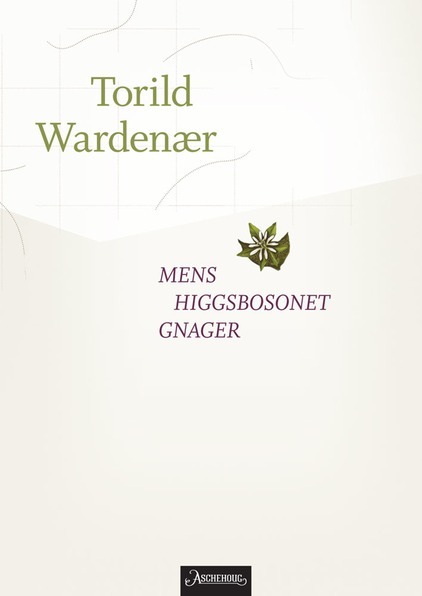 Torild Wardenær has, with "The Titan Gate" confirmed that she is among our finest poets." (Hans O. Skei, translated from the Norwegian). 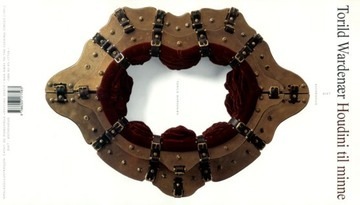 "One of the things which is impressive about In Memory of Houdini is that Wardenær, despite an exploratory and body-oriented poetics, has a natural and productive relationship with classic lyrical techniques. Onomatopoeic words, alliteration, repetition patterns and rhythmic strategies are present in such a subtle way that these tools are never ostentatious. 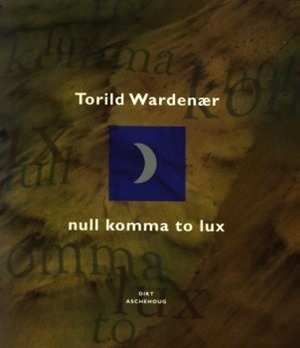 Wardenær keeps a letter rhyme just long enough for it to have an impact, but not so long that it becomes banal. For example, note the use of i -, y -_ u-sounds in the following passage: "Just breath escapes, where it circulates deeply and securely between altitude and solar plexus." In a book like In memory of Houdini it could certainly be tempting to introduce an authoritative, overall “I”- voice to signal that the book's "scientificness", quasi-wisdom and playfulness should be set in relief against a more "serious"canvas. But the absence of such corrective reader guidance ultimately helps to give the book drive and elasticity. 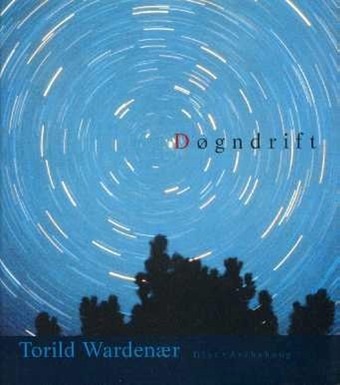 A Wardenær poem that has made you laugh, then leaves you pondering or in wonder." (Ingunn Økland, translated from the Norwegian). 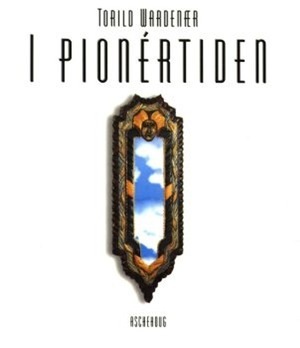 "It’s been writings in an apocalyptical time-sense, many of the debutants have eschatological perspective and vision, no one turns this perspective so blatantly and so deliberately as Wardenær; decadence lies here in this decade as a trap, as threats of pure repetition. Wardenær’s artillery is not anti-artillery, but here's more, here's something else now, that has been here the entire time, another knowledge now, from modern physics, from astronomy, from many disciplines, she can remind us of Sigmund Mjelve in her foundation of reflected knowledge and she uses amazement strategies, "verfremdungs" strategies which seem new, fresh. Also she treats humans and other life forms equally, and this creates new contexts and she tackles spiritual matters and actions without the modernist's discomfort. Equally she creates an image of the human distinctiveness, and she does not fear the big questions. "(Karin Moe, translated from the Norwegian).